“True story, a psychic told me I needed to change my name,” said Jessica “The Jester” Levity. When Levity first moved to Reno in 2008, she went to have her Akashic Records, a file cabinet of the history of one’s soul, read. Levity, whose real surname is Levatter, took the psychic’s advice and visited a numerologist to find her new name that matched her soul path’s number. “We started messing with different names and he started laughing,” Levity said. In numerology, there is a concept called ‘alpha and omega’, where the first three letters of one’s first name are taken, the alpha, and the last three of one’s last name are taken, the omega. Together, they create a new name. 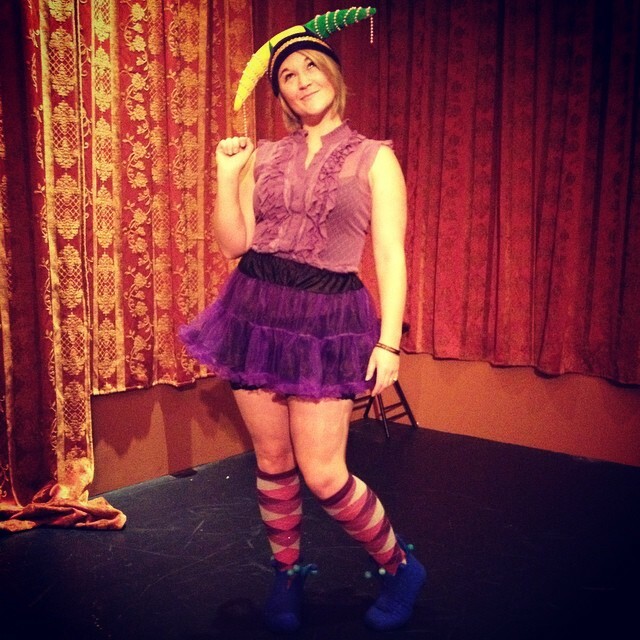 For Jessica Levatter, the “Jester” was born, along with the new last name of Levity. Levity took her new name and used it to her advantage in her new life in Reno, Nevada. Originally from Ohio, Levity went to college at the University of Wisconsin-Madison and studied abroad in the Netherlands during her last semester. When she arrived back to Wisconsin, she realized she was living in a very college-orientated town, and not being a student anymore, she needed a change. 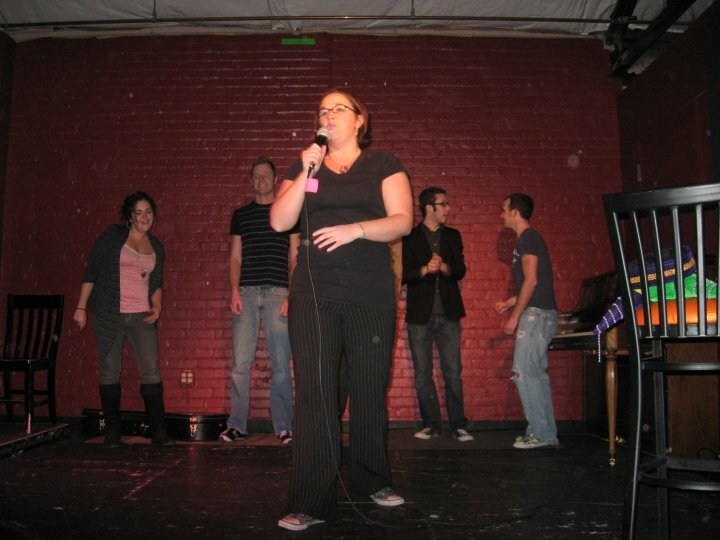 In January of 2009, Levity did figure it out with her improv team, “The Utility Players”. “I did not know what I wanted to create, but I just knew I wanted to create it,” said Levity. Levity was in Reno when she woke up one day with a name stuck in her mind. That name, “The Utility Players”. 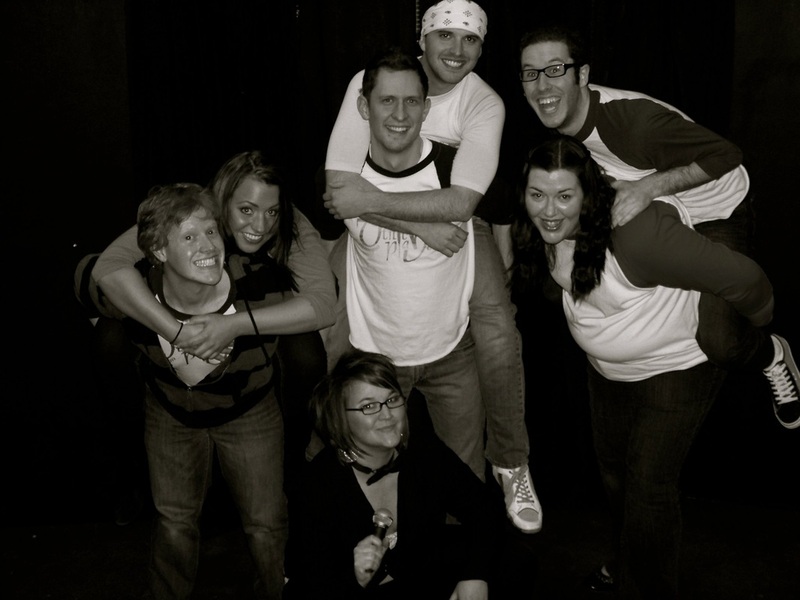 The name, plus the tremendous need for improv comedy, was Levity’s motivation to create the troupe. Not knowing many people in the area yet, Levity went to an open mic night at Java Jungle one night where she met a young local comic and a 'stoner kid' who made her laugh. “It started with just the three of us, but we really needed a fourth before our first show,” said Levity. Ian Sorensen, principal player, was their answer. Studio on 4th was these three players’ initial home from 2009 to the end of 2010. 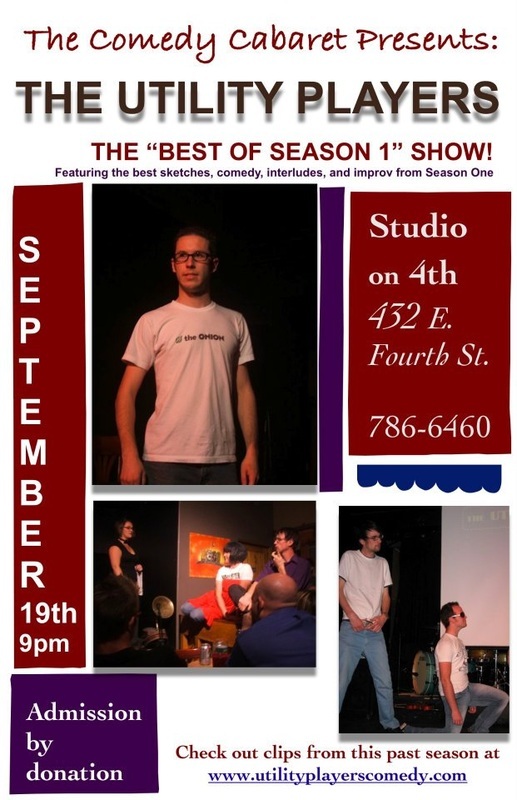 Initially called “The Comedy Cabaret,” every Wednesday night, they would perform a variety show all centered around a theme with new sketches, musical bits, improv, and game shows. 2010 was a new year for The Utility Players and their show. By this time, both their cast size and local following had grown. When it came time to leave Studio on 4th, they also decided to leave behind many production elements. Oliver X of Reno Tahoe Tonight Magazine booked The Utility Players a gig with Se7en on West Street Market, which brought in a whole new show. By this time, Levity had created a following and very was well networked. Levity developed a friendship with the people who ran Good Luck Macbeth Theatre, which, originally, was a small blackbox theater that seated 40. Levity moved The Utility Players to GLM’s new theater in downtown Reno. 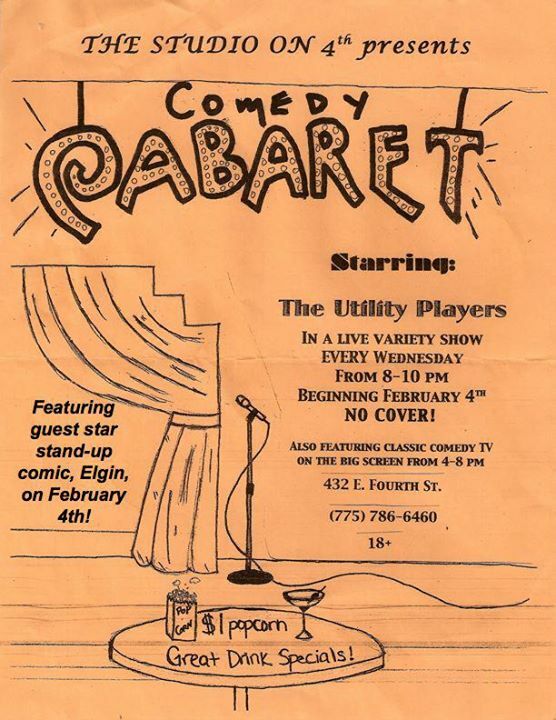 Still at once a month and with no marketing, The Utility Players began selling out their shows at the door. Another change was charging people money. People did want to pay and every show, people were still lining up, hoping to get one of the 40 seats. Levity began to think bigger. Coincidentally, a company called Reno Tahoe Comedy had just opened a new theater, Pioneer Underground, which seated 175 people, and this became the new stage for the Players. “We were absolutely terrified to book a venue that was four times the size of what we knew we could handle,” said Levity. 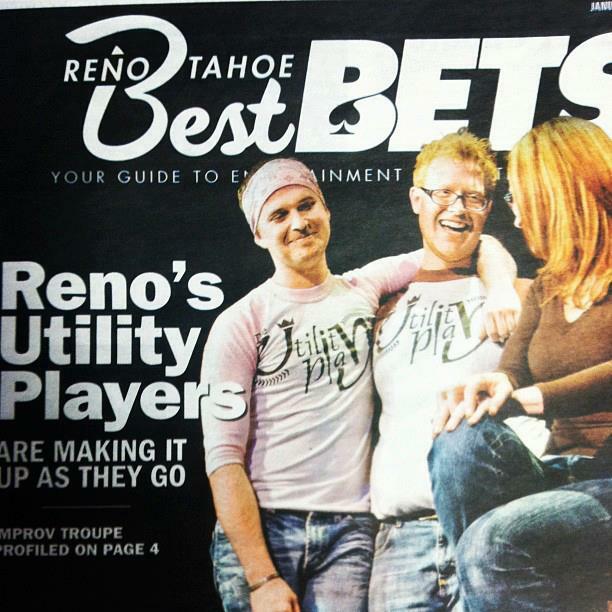 In May of 2011, The Utility Players became Reno Tahoe Comedy’s first sold out show at Pioneer Underground. The high success was not consistent, though. Their first show at Pioneer Underground sold out with standing room only. 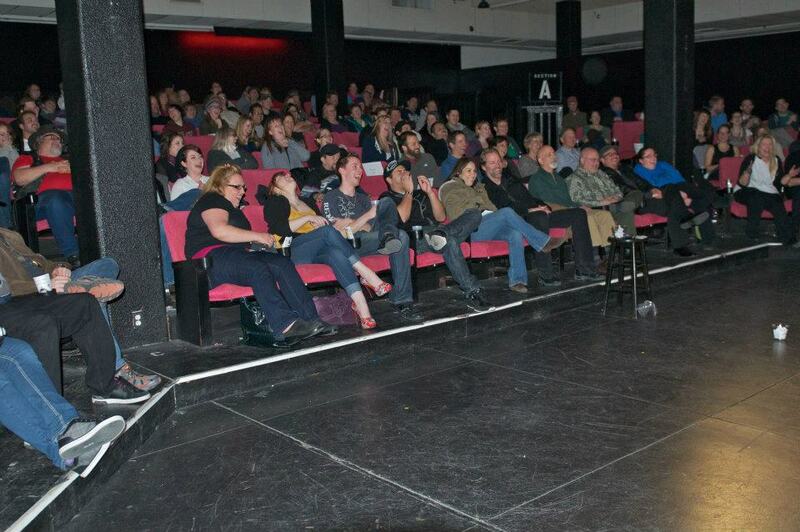 However, with little marketing, the next few shows, still at once a month, only saw an audience of 30-50 or so people. “We were pretty hit-or-miss,” said Levity. 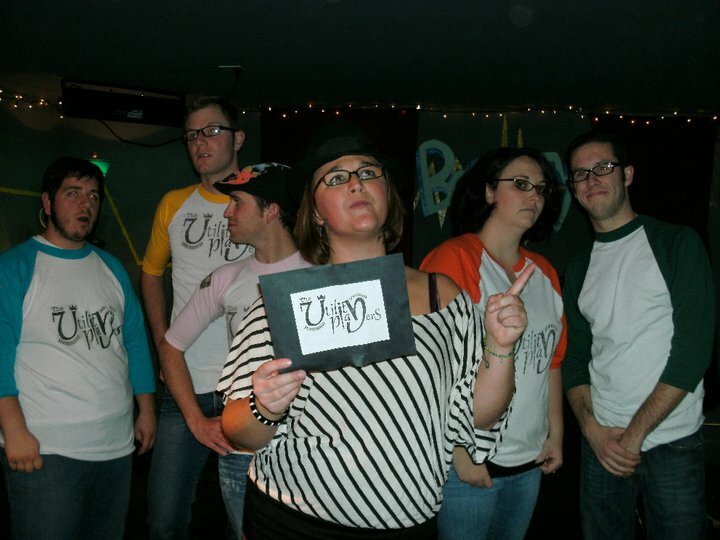 “Our show was good, and getting better, but the audience would grow and then it would shrink.” Despite the uncertainty, The Utility Players continued with a monthly show at Pioneer Underground for three years. Slow and steady, their local following began to grow. April 2014 brought another new chapter for The Utility Players when a local casino approached them with an opportunity to move their show into their own theater, called “Jester’s Theater,” at the Sands Regency. They also went from monthly to weekly shows at their new venue with the launch of their 8th Season in September of 2014. With nine “players” total, Levity says it is their undeniable chemistry that makes this show a success. As for The Utility Players’ future, it is ever-changing. After their season with the Sands is up, their future there remains unknown at the moment, but they hope to be back. That does not stop the players from thinking about their ultimate goals, though. Levity believes Tahoe would be a great place to take up residency. Levity also believes she has a true, spiritual calling speaking the religion of New Thought, and is working on a project called Alchemist Theatre. 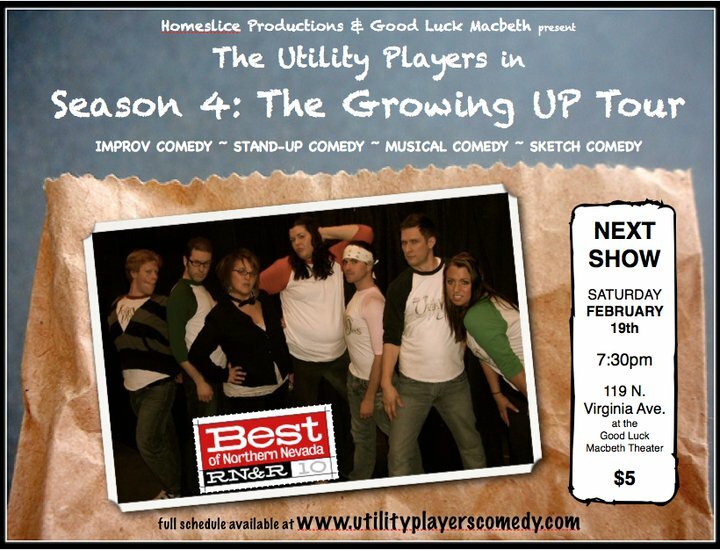 Buy tickets to see The Utility Players - Season 13: Live at the Sands! 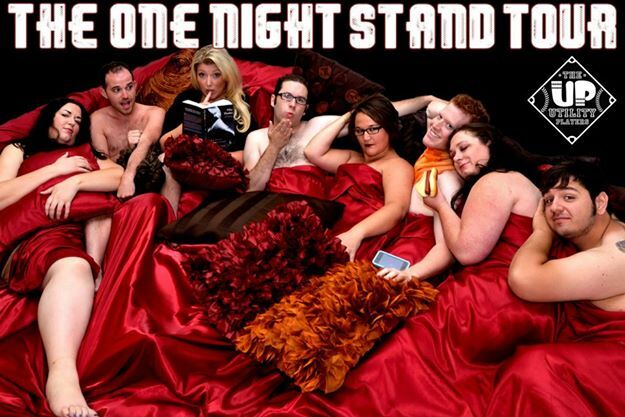 2009, Better flyer, End of our first "Season"
Season 6: The One Night Stand Tour, September 13th, 2012 at Pioneer Underground in Reno, NV! Every 2nd Thursday of the month through July 2013. 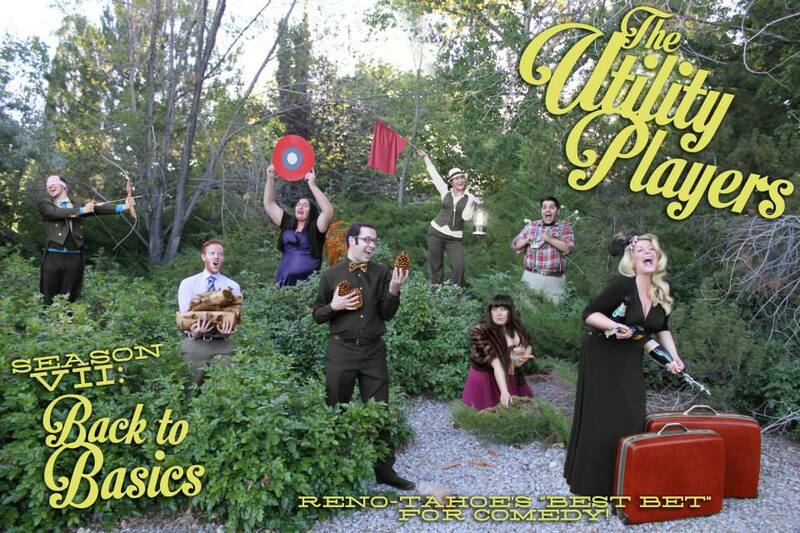 Season 7: Back to Basics, Every Second Thursday of the month, September 2013 - July 2014 at Pioneer Underground in Reno.